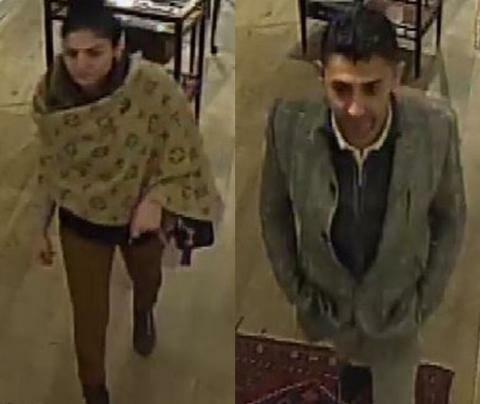 We are appealing for help in identifying two people following the theft of a £25,000 watch in Winchester. The theft took place at Carter Marsh & Co, in The Square, sometime between 1.45pm and 2.15pm on Friday 1 March. A man and a woman entered the shop and asked staff to see a Patek Philippe watch. When the pair were told they could not pay in cash, they left the store. Staff later realised they had taken the watch with them without paying. The man and women were later seen to meet up with a larger group of people, before they all left in a silver Ford Galaxy and a grey Honda Accord by Magdalen Hill. 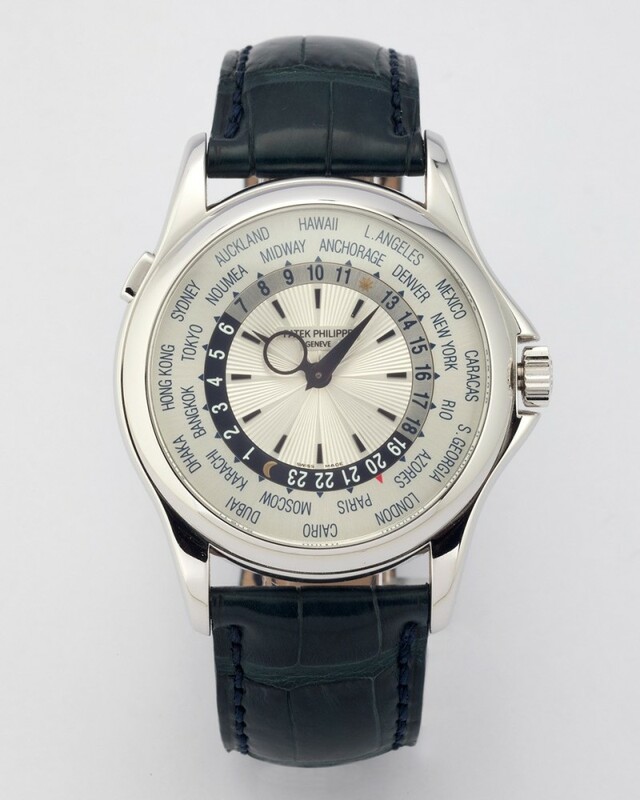 The stolen object has been described as a Patek Philippe, 18-carat white gold watch with a blue crocodile strap. We have released images of a man and woman we would like to speak to as part of our investigation. We have also released an image of the stolen watch. Do you know who they are? Do you remember seeing them in Winchester that day? Perhaps you know where the watch is now, or have seen it offered for sale? If you have any information, please contact us on 101, quoting reference number 44190073497.